"What's majestic about Cavo is how it manages to incorporate the island's natural beauty and magic to it's design." "The magic of partying late enough to be able to see the sun rise from the horizon is so indescribably magical that it simply must be experienced by anyone who can make the journey." 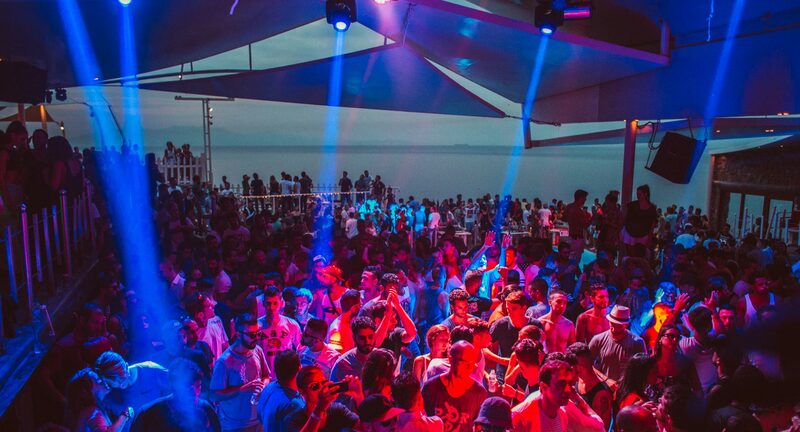 "Cavo Paradiso has been the jewel in the Greek clubbing crown for over 20 years, bringing the best talent to Mykonos since 1993"
"In a back room at Cavo Paradiso in Mykonos there's a weathered photo of a small, white, single-roomed building perched on rocks near the edge of a cliff. This building had an incredible, uncluttered view across the Aegean Sea. It was from this tiny structure that one of Europe's biggest and most beautiful nightclubs grew"
"The only club you need to know about on Mykonos,this open air mega club is renowned as one of the best party venues in Europe and beyond"